Jaya Jaya Sankara Hara Hara Sankara – Let us all do our bit in contributing to this ancient temple’s Maha Kumbabishekam in the next couple of weeks. 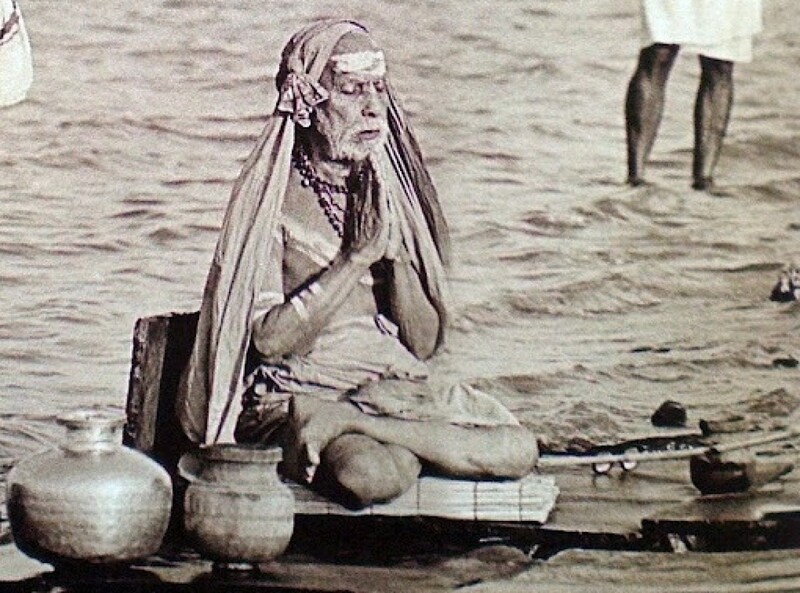 As you see the message from Mami below, this kshethram has a lot of history and been visited by Maha Periyava several times. For devotees who are able to, please plan on attending the Maha Kumbaishekam as well.